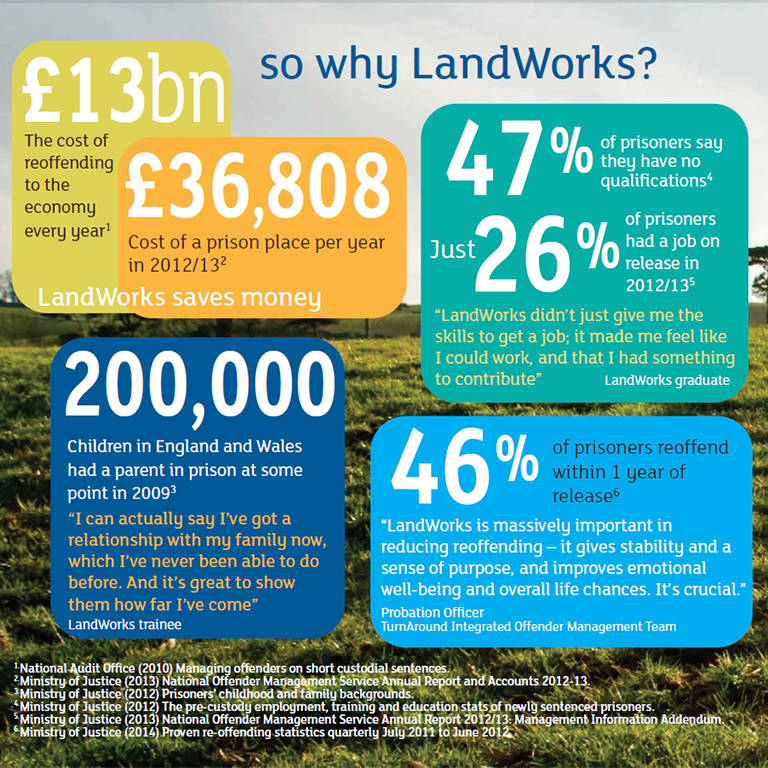 Making a single or regular financial donation to the project is one of the key ways that you can support LandWorks and help break the cycle of reoffending. Click here to donate – how much doesn’t matter; a little can go a long way at LandWorks. We use the brilliant Total Giving to process our donations – a philanthropic company who purely support charities.